Congratulations to our new graduates from Radiant Yoga’s Assisting Training with Kailey and Sam! We are so excited and grateful to have more assistants in our classes! 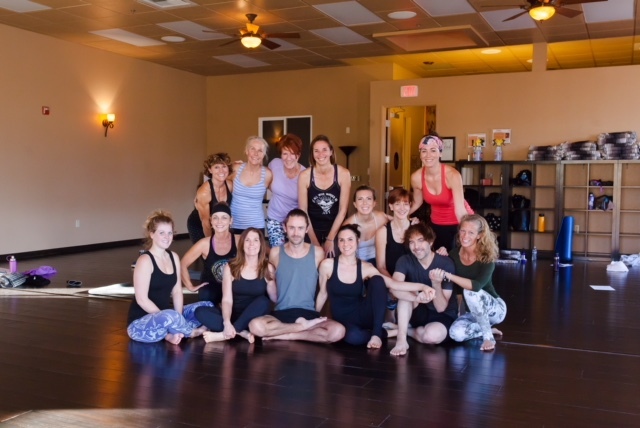 Please congratulate Christine Beecher, Cassey Wagner, Adreanna Campini, Becky Hobgood, Tim Lockwood, Wendy Mather, Donna Olson, Fimy Sahaida and Allie Schatzman when you see them around the studio sharing and extending love!